Riverchase Pkwy. East, Birmingham, AL 35244.
and friend. All who knew him will miss him. 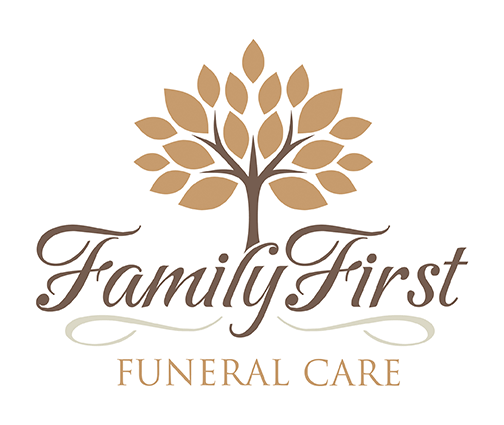 Staff at Family First Funeral &amp; Cremation Care.